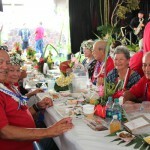 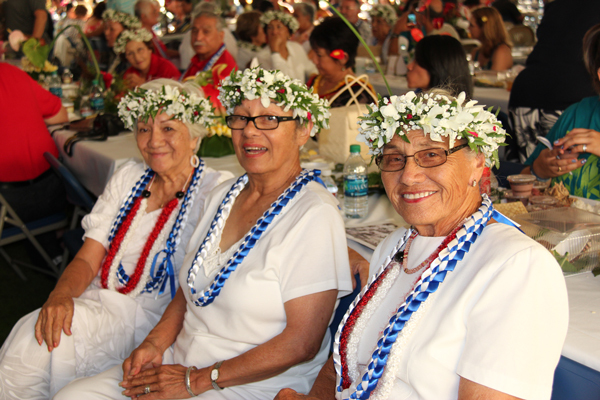 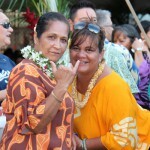 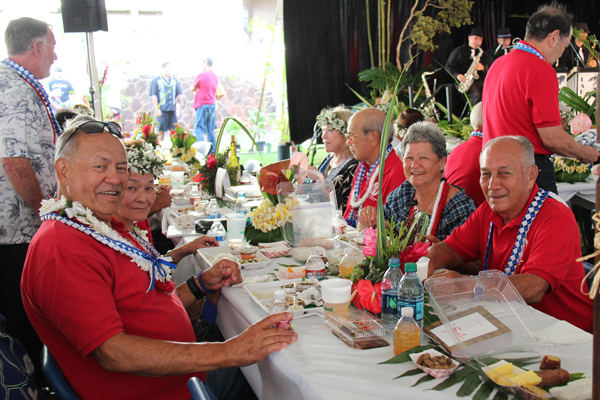 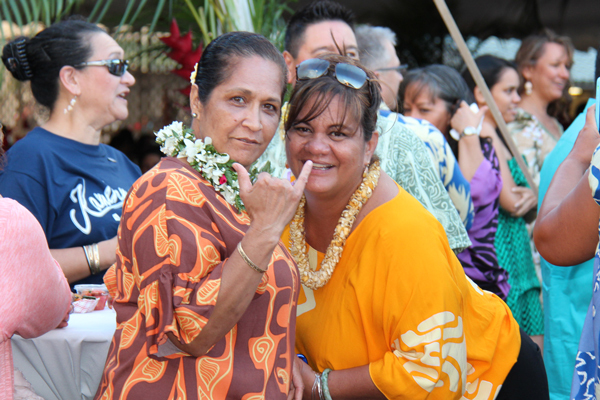 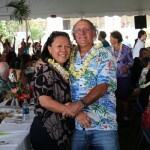 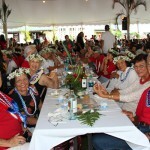 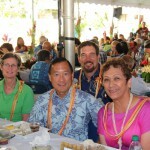 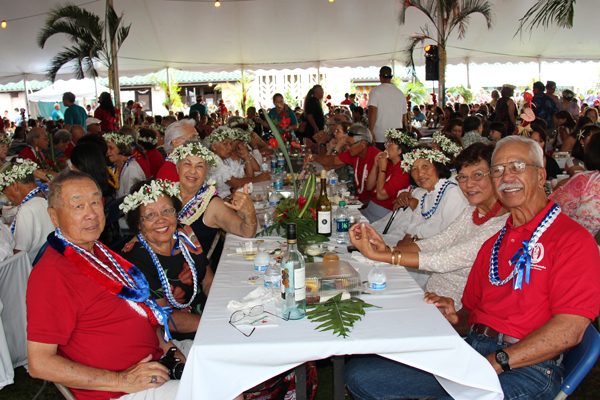 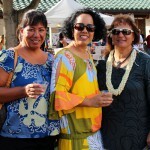 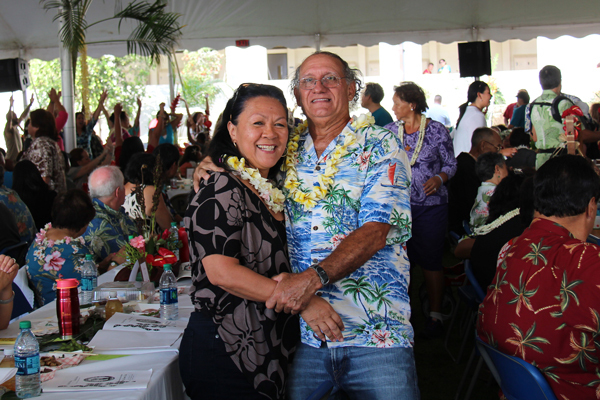 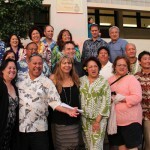 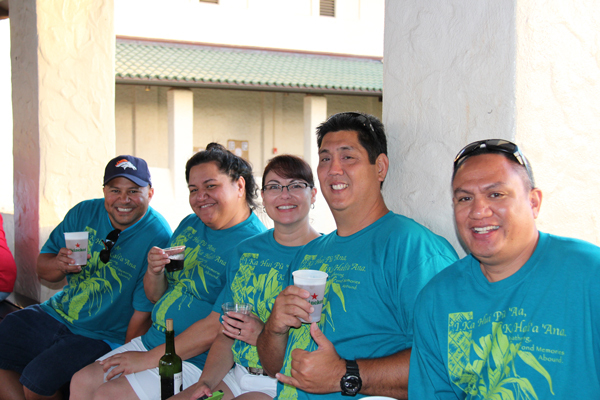 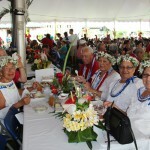 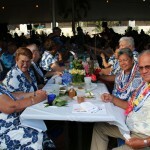 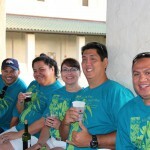 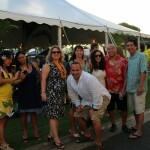 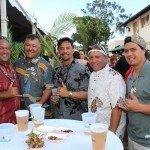 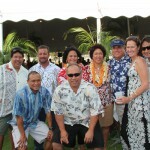 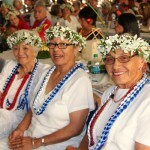 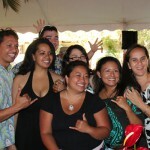 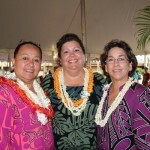 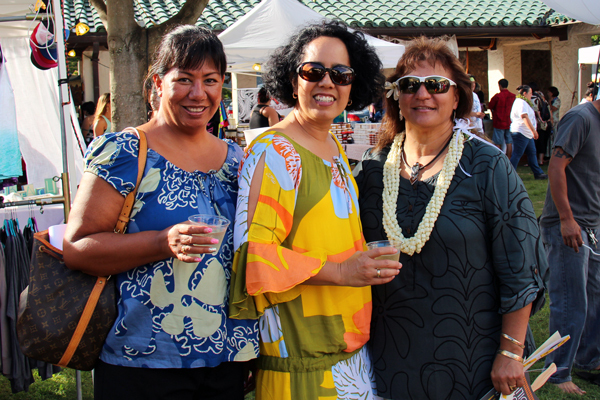 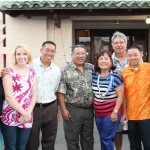 The annual Alumni Lū‘au is the most anticipated event of Alumni Week. 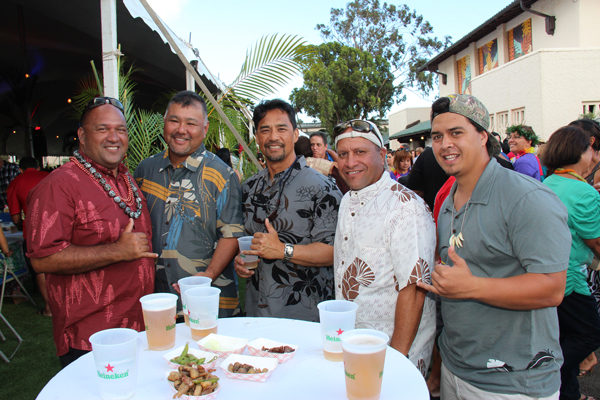 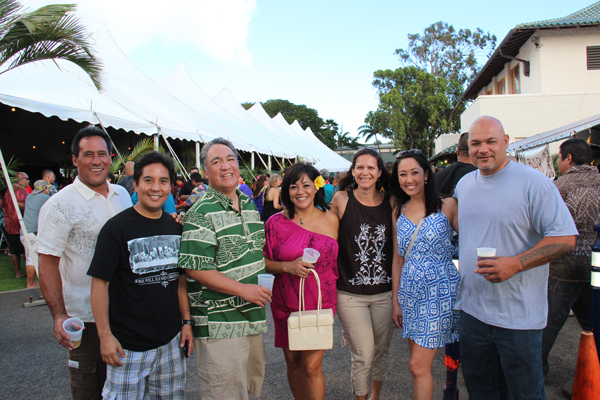 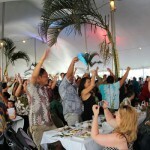 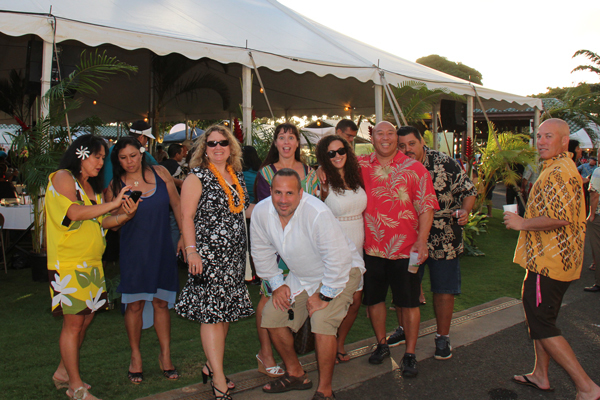 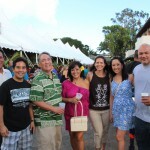 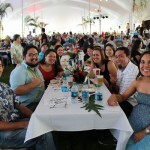 Every year, thousands of celebrating classes, their family members and friends gather on Konia Field for ‘ono Hawaiian food and a star-studded lineup of local entertainers. 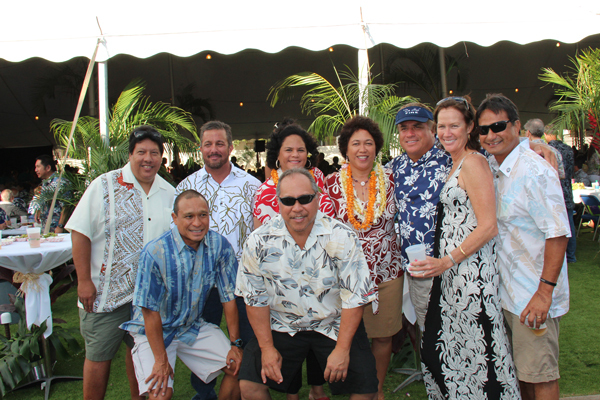 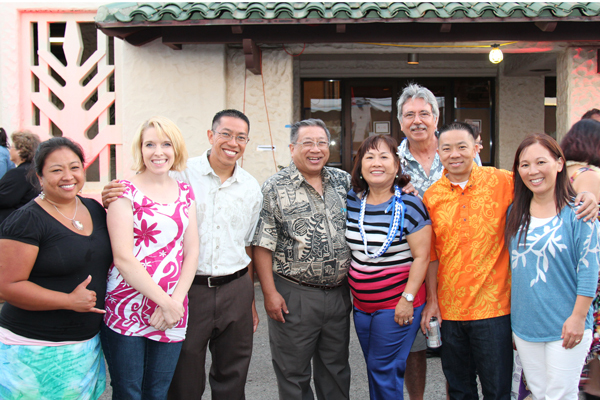 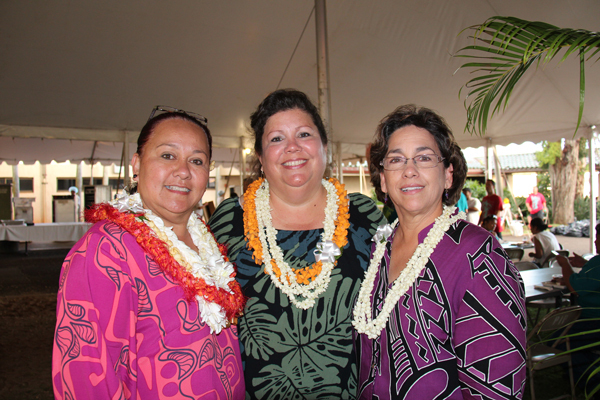 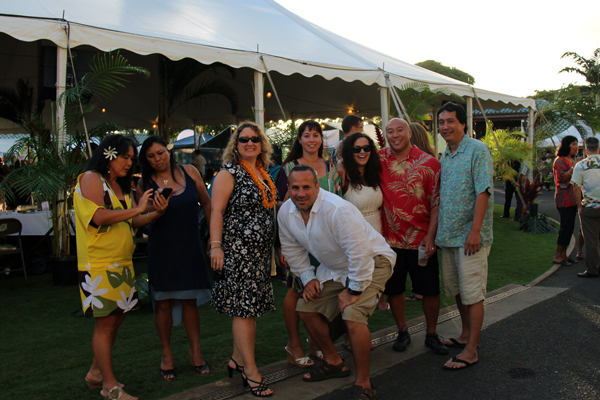 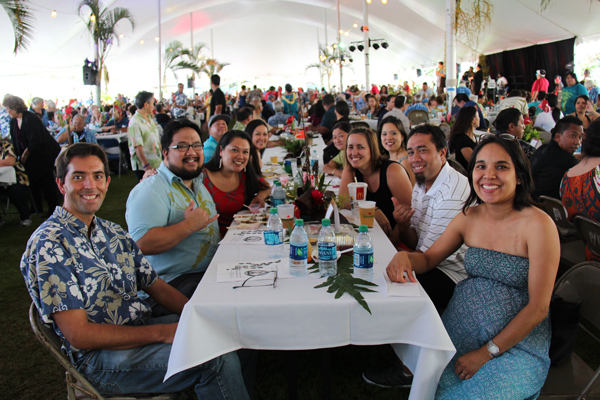 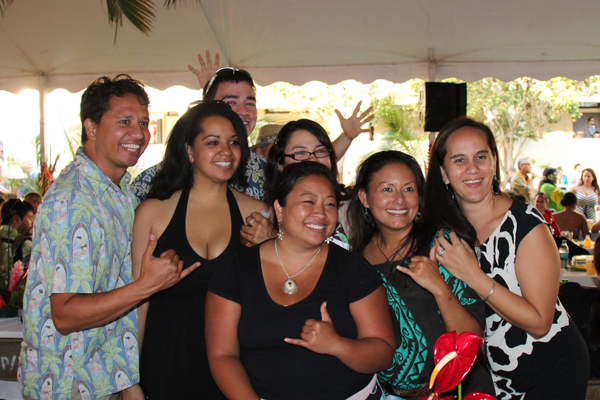 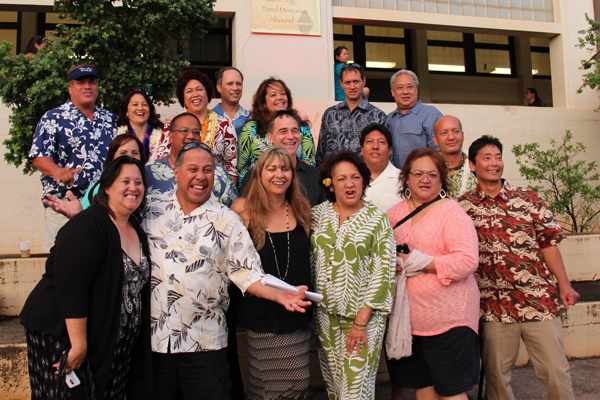 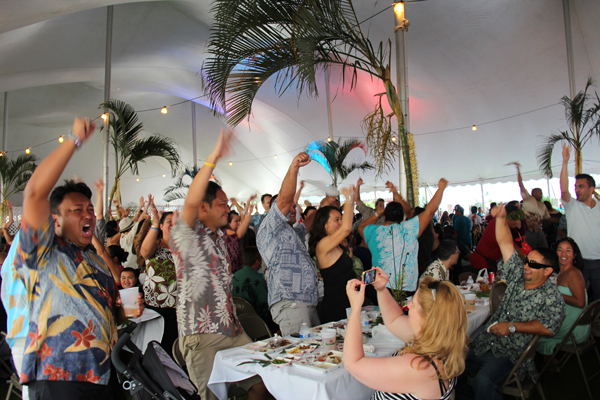 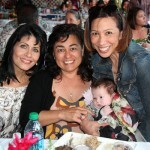 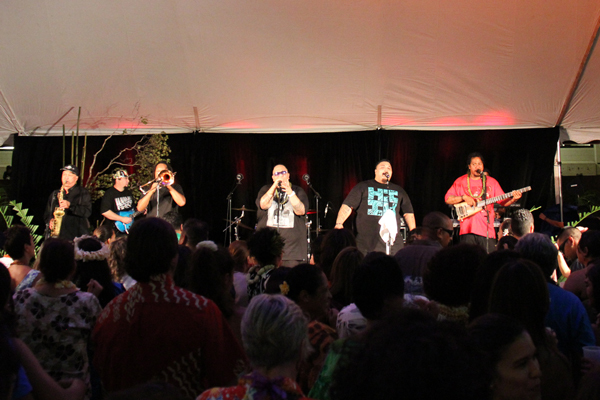 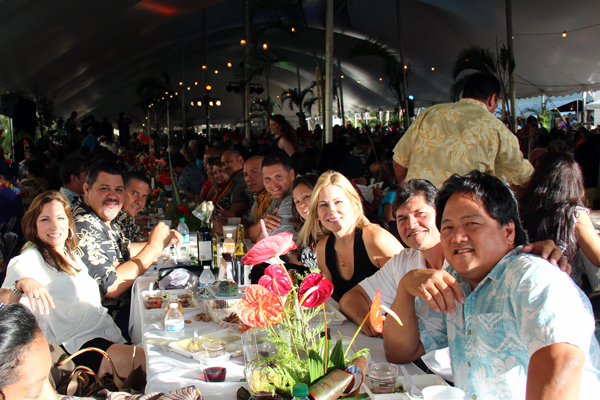 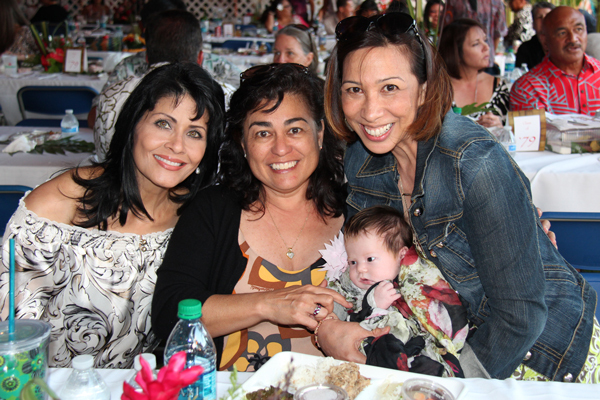 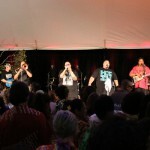 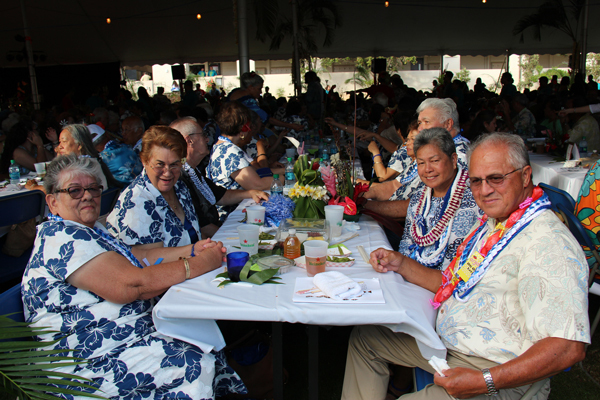 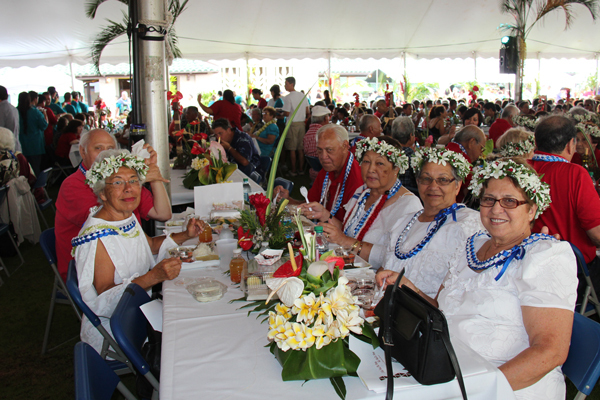 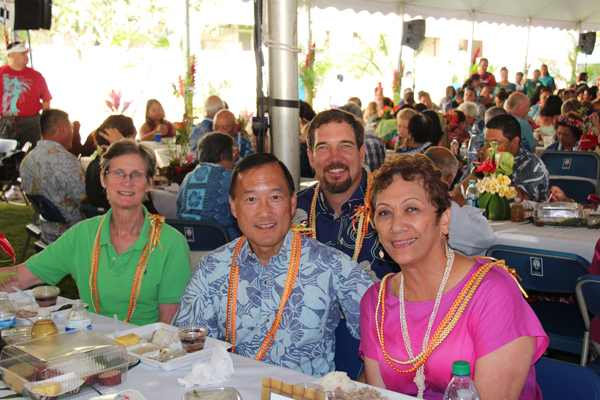 The 2014 Alumni Lū‘au was held on June 7th, and featured music from Nā Hōkū Hanohano award winner, Ekolu.